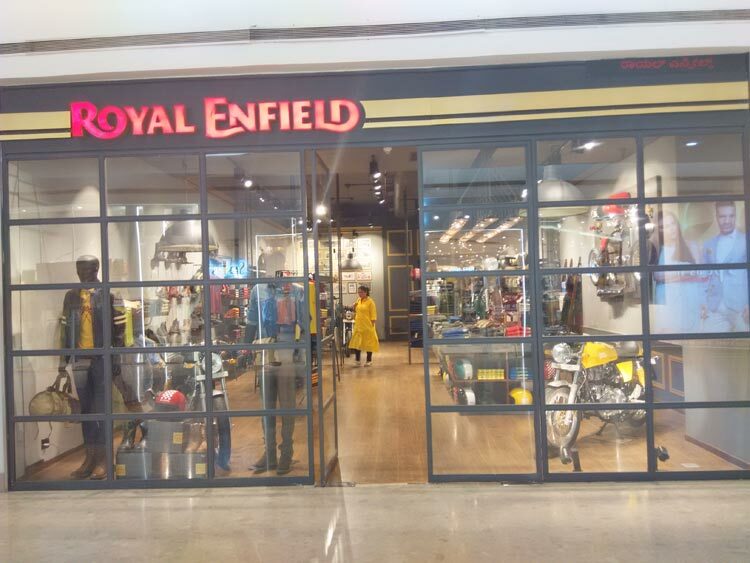 Royal Enfield posted sales of 58,439 motorcycles in combined domestic wholesale and exports in February 2017, recording a growth of 19% over the same period last year. Unroad Goa was held at Chorla, starting from the beach town of Vagator. The event organised by Royal Enfield draws motorcycle enthusiasts across the country to experience motorcycle coupled with a sense of adventure. During the three days of exploring adventurous and scenic terrains across one of India’s most popular tourist destinations, Unroad Goa left participants in awe of its largely unexplored routes. This journey through one of the most charming and challenging locations, begins and culminates in the beach town of Vagator. Traversing through stretches of flatlands, serene water crossings, twisty trails, challenging terrains, technical ascents & descents and the pristine forest trails in Chorla, riders will have an experience of Goa like never before. Royal Enfield is organising ONE Ride on Sunday, April 02, 2017. The ride celebrates the camaraderie and passion for Royal Enfield across the globe where all motorcycle riders gather to ride out on their Royal Enfield motorcycles with their friends and family. Since, 2011, each year the first Sunday of every April is celebrated as One Ride amongst all Royal Enfield owners around the world. This year, in addition to organizing 23 marquee One Rides, as a first, all One Ride riders will be encouraged to sport their regional colours and ride in their local outfits, ensuring the ride is not just a ride but truly a celebration. One Ride will be a 24-hour ride following the sun across all Marquee Cities. The Tour of Nepal returns with its sixth edition this year scheduled to be flagged off from Lucknow on 7th April 2016. The ride to the land popular for the highest peak in the world, Mount Everest, will see participants journeying over 2,800 kilometres in 15 days, most of it through the uncharted terrains of the Himalayan range. Registrations for the Tour of Nepal have already begun on the Royal Enfield website.